Planning your next bucket-list holiday? 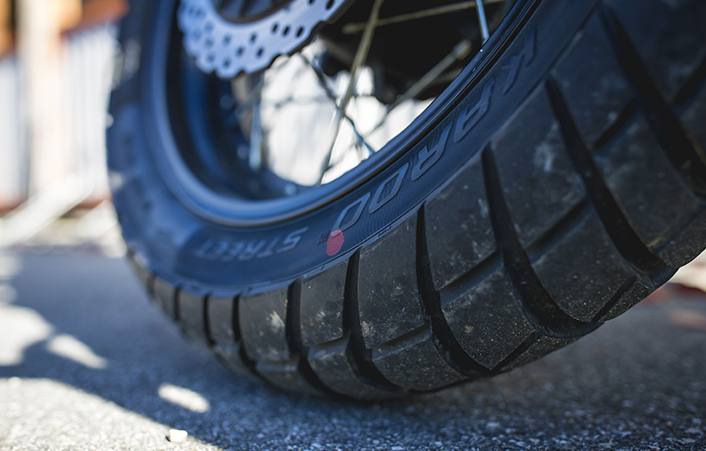 some of the finest riding in the world. 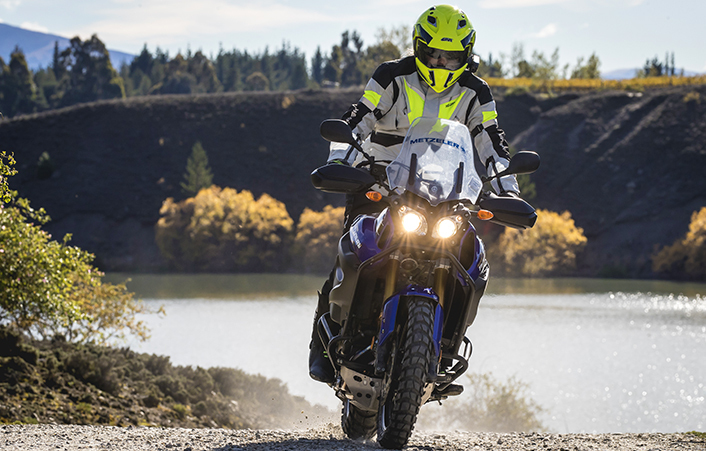 Combining two action packed days on both our off-road and adventure bikes, you will exclusively get to sample the stunning range of challenging and fun terrains this region offers. 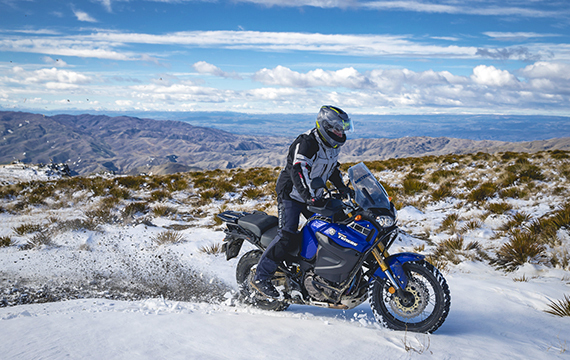 With over 30 years of experience leading tours in the South Island, your highly experienced local guides from Off-road Bike New Zealand will tailor the rides to your level, all while showcasing the amazing capabilities of Metzeler tyres and leave memories that will last a lifetime. 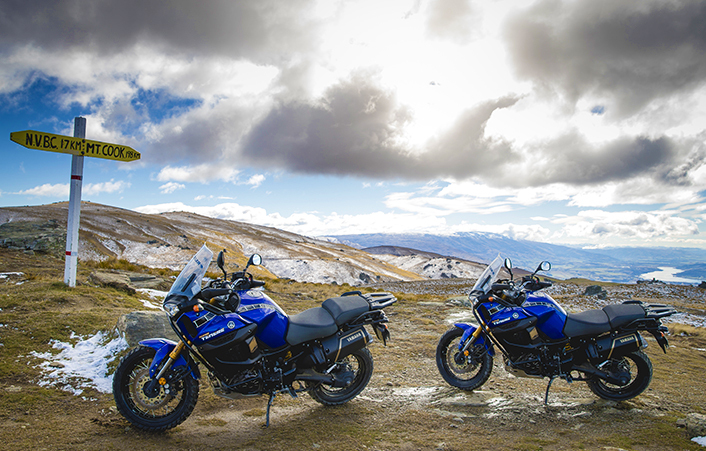 The off-road bike experience will take place on an 11,000 acre high country station Metzeler has exclusive assess to, located amongst the famous wine region of central Otago. 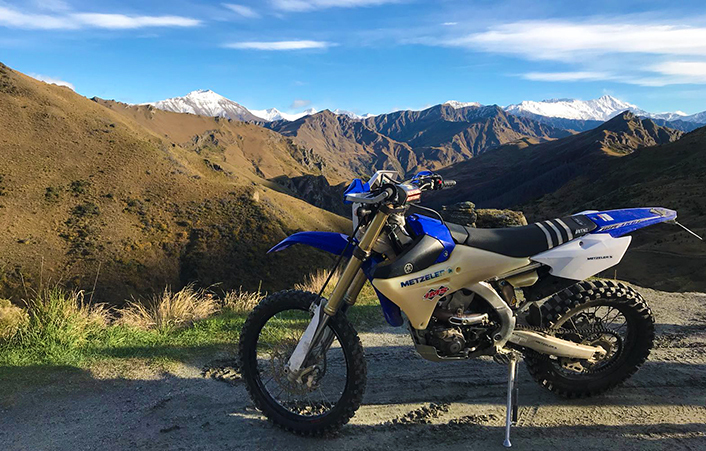 It is an off road rider’s dream with adventurous trails running from the banks of the beautiful Kawarau river through to the mountains of the Kawarau Gorge. 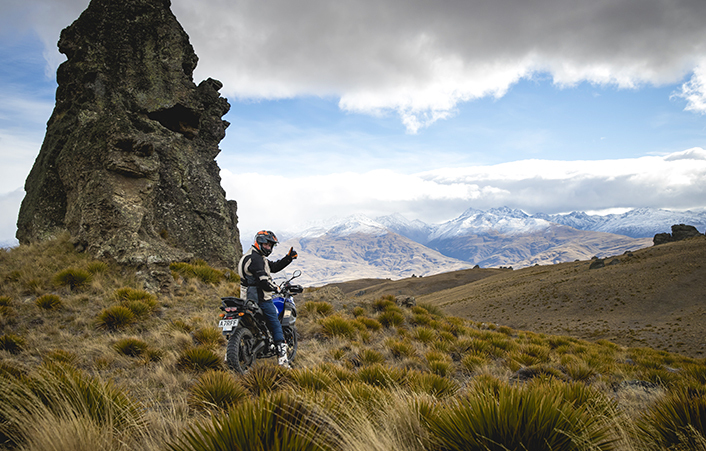 With over 100 km’s available we have designed a vast range of trails to challenge and entertain all riders with spectacular rugged scenery as your backdrop. 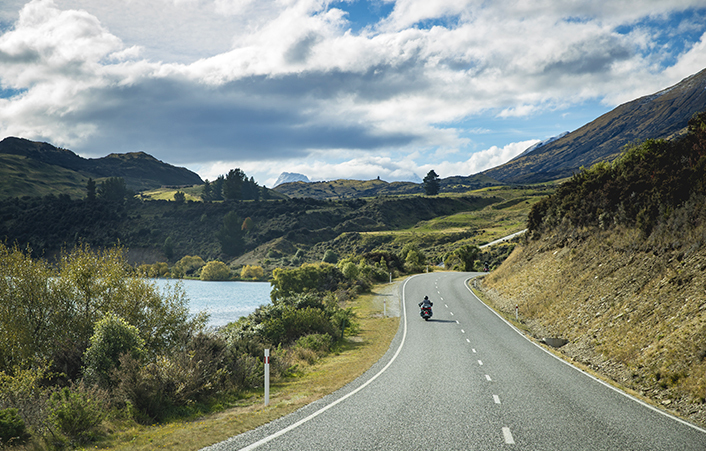 The tour begins with a breathtaking journey along the shores of Lake Wakatipu, one of New Zealand’s most famous scenic road with spectacular views around each bend and changing elevation for a unique and entertaining ride. After passing through the quaint township of Glenorchy at the base of the lake the group enters the awe inspiring Mt Aspiring World Heritage area. 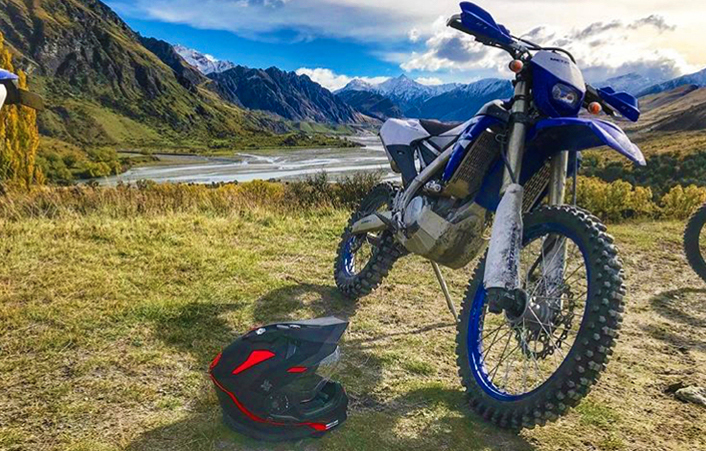 From a stunning bitumen to the first off road trails, at one point you will arrive in the area called Paradise with glacial lakes, ancient forests and neck stretching peaks as your backdrop. This whole region has been made famous as the setting for a number of box office movies including The Lord of the Rings. of Queenstown, in New Zealand’s South Island. array of activities and attractions. There are several companies that offer flights to the island. Wherever you come from, you’ll either fly through the airports of Australia or New Zealand. 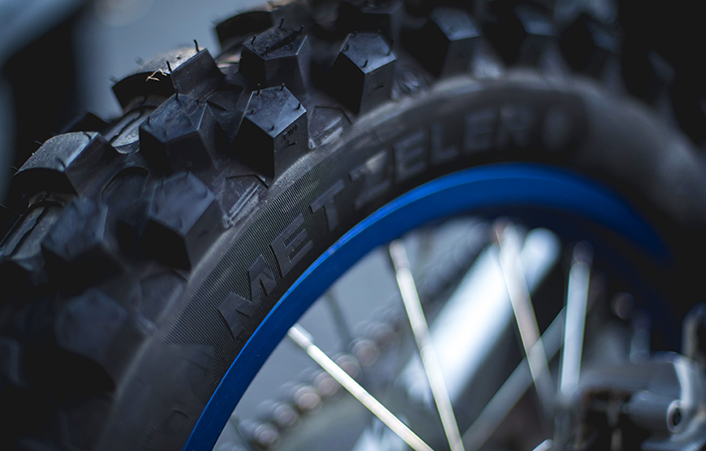 Upon your arrival, you will be greeted by Metzeler staff and set up for a quick 15 minutes transfer to your hotel in downtown Queenstown. Most passports do not require a visa to enter New Zealand, but it is advisable to check before travelling if you may require one.